Micky Kim immigrated to the US in the late 1970's and started her new life in Baltimore, Maryland. She promised herself that she would one day spread her love for the Korean culture, through food, and that she did in 2007. Micky Kim's hope to spread the warmth, love, and taste of the Korean culture was met with acceptance and loyalty not only by Korean Americans but by all in the community. Honey Pig Annandale's success propelled the opening of Honey Pig Centreville, Virginia, Taipei, Taiwan, Germantown, Ellicott City, and Rockville, Maryland. Since September 2018, our Germantown location rebranded as HoneyOne All-You-Can-Eat and Buffet to give a different dining experience! With restaurants in both United States and Taiwan, Honey Pig has over 200 employees and growing. 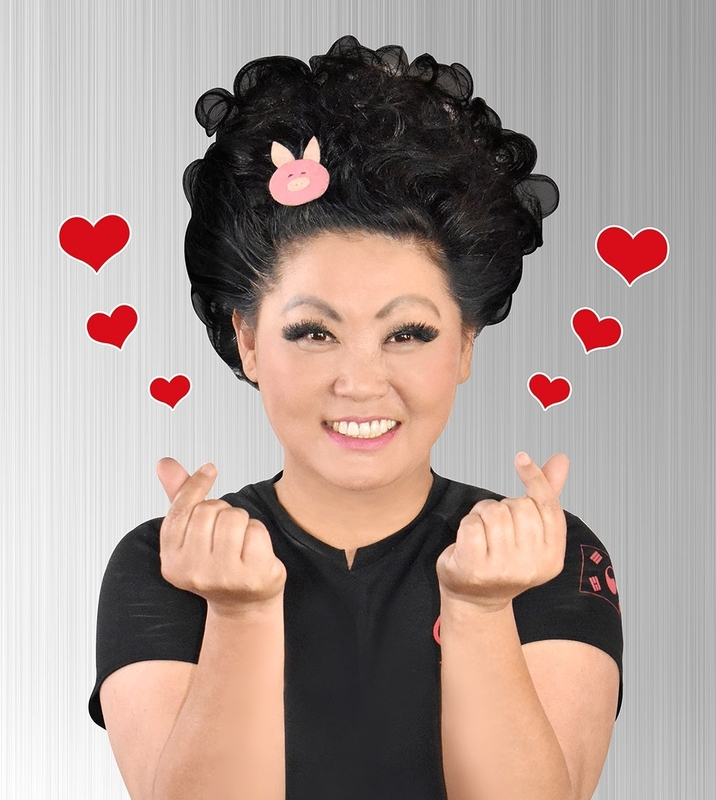 And with Honey Pig's future endeavors to open more restaurants in the DMV and beyond, Micky Kim is thankful to be able to spread her love of the Korean culture and food.